On this week's episode, Amanda admits that she's never seen The Shining... but strangely feels like she's always been watching it? That's odd. Probably nothing to worry about. 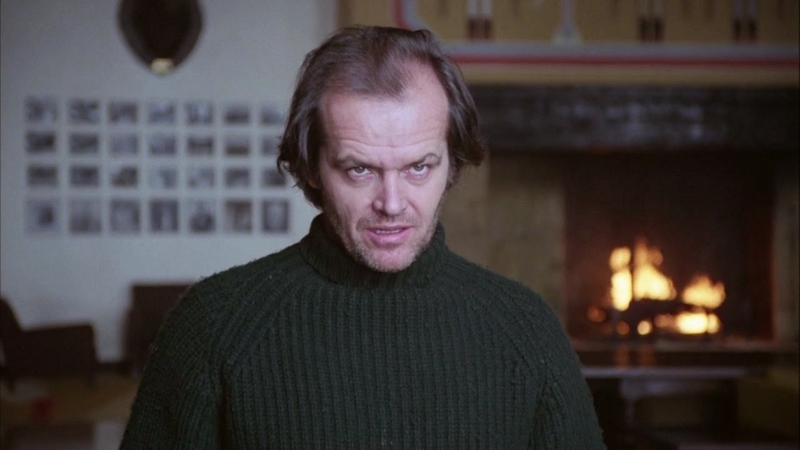 Anyway, how does Jack Nicholson do that with his face?